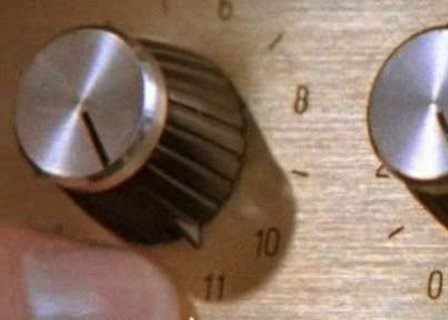 ‘These go to 11’…it’s our ELEVENTH anniversary! 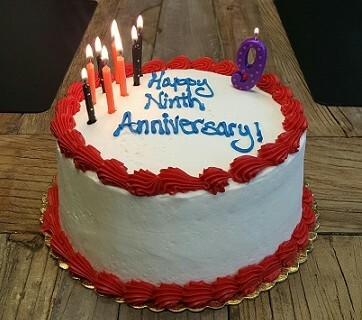 It’s our NINTH Anniversary at Organizational Architecture. We couldn’t have made it this far without a great team of Cody, Amanda, and Alex, and our great clients…THANKS! Here’s a picture of our cake.